Did you know that on Halloween night alone last year, insurers saw malicious property damage claims increase drastically by 160%? This means October 31st is the single most likely night out of the entire year that your home will be targeted by vandals, made only worse if Mischief Night is still a recognised event in your hometown. Criminals are known to take advantage of the longer and darker nights from the moment the clocks are put back, which, when coupled with the fact that they can also use the distraction of loud fireworks and fancy dress to hide behind, altogether makes October a very popular month for vandals and thieves. This was proven to be true in Merseyside recently, where Mischief Night is regrettably still an acknowledged date, as a number of cars and windows were indiscriminately smashed by a group of young adults on bikes. One lady in Merseyside had a firework put through her letterbox, whereas one Stagecoach bus had most of its windows smashed whilst passengers were still on board. There were also reports of fireworks being thrown into traffic. Mischief Night is a loathed tradition for the general public and was much more widespread across the UK in the 18th century; however it is reported to still exist in the North of England – especially in Liverpool. The Night used to involve harmless tricks such as switching shop & street signs and playing knock-a-door-run, but over the years has evolved into full-blown vandalism. It either occurs on Halloween Eve or the night before Bonfire Night, making it all the more probable that you will witness vandalism during this time of the year. Vandalism is an unsightly and thoughtless crime which can be expensive to rectify and often progresses to theft or burglary, but it can also make victims feel incredibly unsafe in their own homes and create a lasting negative impression that will always be associated with Halloween. The Office for National Statistics states that the vast majority of vandals are between the ages of 16-24, with under-16’s being the second most popular age group for this crime. 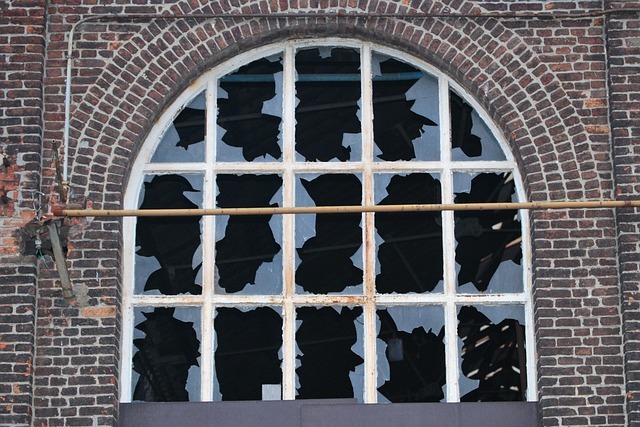 The most common reasons for doing so (as cited by offenders) were said to be boredom, revenge or linked to the use of drugs and alcohol, and the most common types of damage include smashing windows and front doors, graffiti, garden vandalism and damage created by the infamous act of ‘egging’. Such acts of vandalism cost the average home £330 to repair – which is an awful lot to spend considering most criminals see their behaviour as just ‘a bit of a laugh’ or appropriate due to the time of the year. Whether your home is vandalised during the summer or by impulsive tricksters on October 31st, it makes no difference – harmless Halloween ‘tricks’ to your home more often than not classify as criminal damage. – 1 in 8 (12%) adults had eggs thrown at their property. 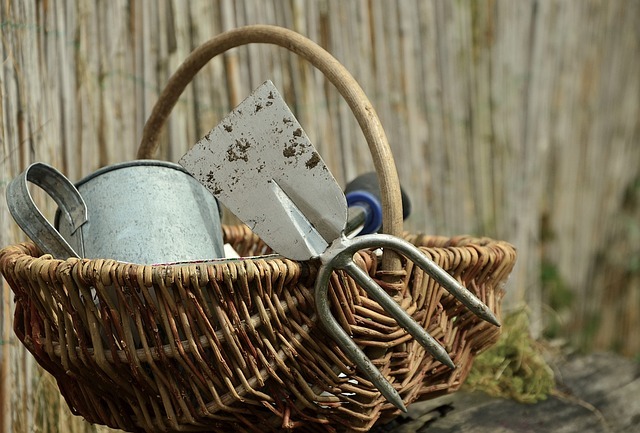 – 6% of homeowners had their gardens and fences damaged. 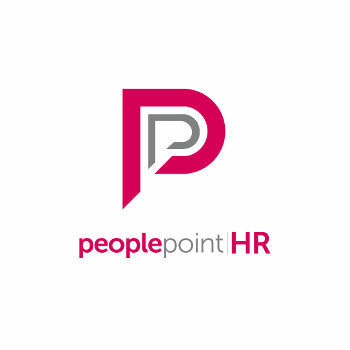 – More than 1.6 million people were a victim of theft either inside or outside their home. – 1.1 million faced damage from things being put through their letterbox (e.g. fireworks, sparklers and silly string). – 941,000 adults suffered graffiti on their property. An additional survey by CCTV.co.uk confirmed that 37% of UK homeowners are fearful towards Halloween this year, which, is a significantly large figure considering that most of us look forward to the holiday. We have chosen to share some advice on how you can protect yourself, your home and belongings and outsmart any cunning criminals on the prowl, not just during the winter months but throughout the whole year. A lot of people have the misguided impression that if you keep your house looking as dark, plain and un-festive as possible on Halloween, you will be left entirely alone. This may only be true where innocent trick-or-treaters are concerned, as to them, a dark and seemingly empty house means no sweets or chocolate will be handed out. This is a completely different story where criminals are concerned. A seemingly empty house is almost a welcoming invitation for opportunistic thieves and vandals looking to cause trouble without being noticed. We strongly recommend keeping several interior lights on in your home (especially if you plan on going out) but also if you are staying in, as not to give strangers the impression that your home is empty (and therefore a target). Whilst this step may sound incredibly obvious, the frequent locking and unlocking of the front door to greet trick or treaters might start to seem tedious and result in homeowners leaving it open. To do this would be a huge mistake, and so is leaving strangers at your door unoccupied (for example, going to get sweets after opening the door to them). If you have a driveway or front garden, you may want to consider placing a bowl of sweets at the very front of your property. This way you are still bringing joy to trick or treaters but keeping them a safe distance away from your front door and garden, and as they can help themselves to treats, you don’t even have to assist them. This includes everything from garden ornaments to candles used to light up pumpkins. We believe that it is entirely worthwhile to invest in some LED candles rather than using real candles in order to reduce the fire risk to your property – and trick or treaters. 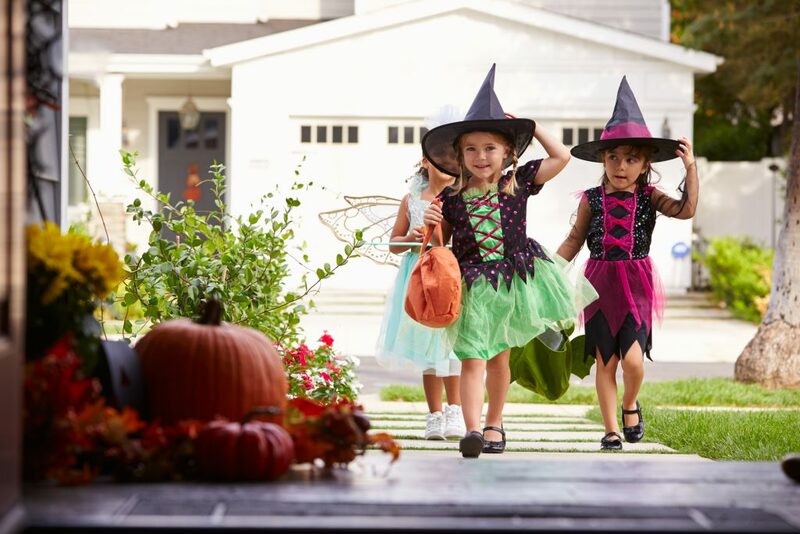 Fancy dress costumes, particularly ones with capes or long trailing features could possibly catch on fire, and candles used in pumpkins should never be placed on top of anything as this could cause overheating. Other heavy items, such as gardening equipment, loose bricks or stones and even large bins could potentially be used to break the windows of your home or car and therefore should be securely stowed away on this night. If possible, you should also move to your car to a safe place, as research by Aviva has confirmed that vehicle theft increases by 20% on Halloween night. 4- Invest in More Security. Having clearly displayed security cameras or even signs warning strangers that they are on CCTV, will never cease to be an effective method of deterrence. Just in the same way that interior lighting is important, motion activated exterior lighting can prove to be efficient in reminding criminals that they are visible outside your property and highly likely to be noticed by yourself or neighbours. A common tactic of vandals is to break any lighting before anything else in an attempt to remain unseen, however, having lights with impenetrable glass and hidden wiring may prove to be too complex and time-consuming to break for a bored young criminal acting impulsively. High fences and an abundance of tall plants might seem more protective to some people; however when it comes to burglars and vandals, keeping your property as open as possible is what will really protect you, as criminals will be unable to hide. 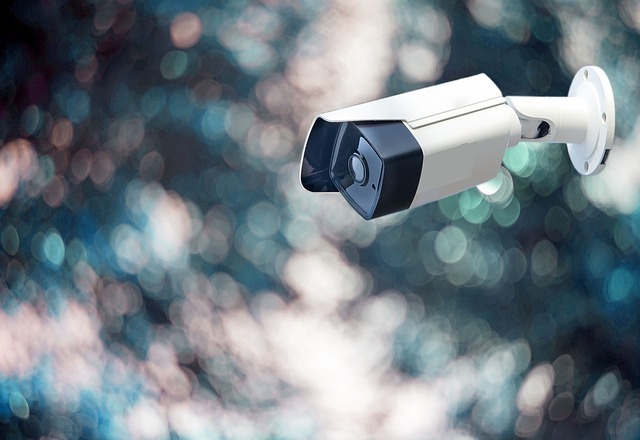 CCTV can be expensive, but is a smart aid in both deterring vandals and thieves, and can also assist you in identifying the perpetrator should an incident occur. Basic sensory lighting can be cheap and easily bought in preparation for Halloween; however, investing in the more sophisticated and robust security gadgets will give your home trustworthy security all year long. Despite the fact that rates of vandalism in the UK have massively fallen since 2007(by 37%), vandalism is a type of crime likely to linger for the foreseeable future, and it’s even more likely that it will always be linked to Halloween. Unfortunately, due to the random nature of vandalism, no amount of preparation can ensure that every part of your home will always be safe, which is what makes home insurance vital. Insure 24-7 is able to offer comprehensive Home and Content’s Insurance policies which cover any and all types of malicious damage to your property, as well as protect the most valued belongings inside your home. It is important that when you make a claim on your home insurance you are able to show what has been damaged, ideally with before and after pictures, as well as gathering what evidence you can to justify the price of your claim (for example, receipts of damaged items). If you have a strong feeling you know who committed the acts and are able to prove it was intentional, this immediately makes the matter a crime. You must contact the police imminently after discovering any criminal damage before informing your insurers, in order to obtain a crime reference which will be required when making your claim. 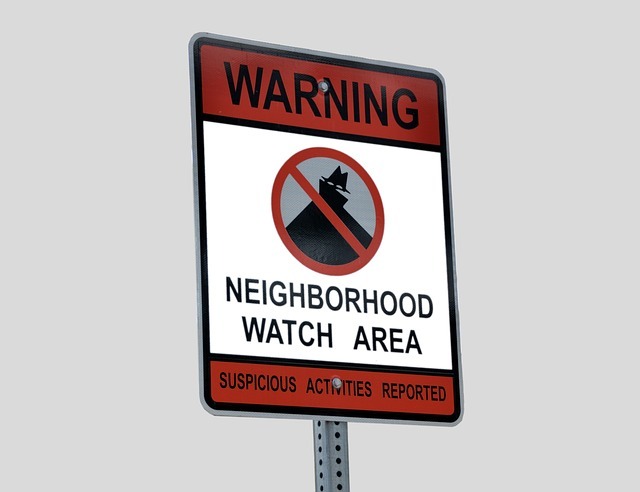 If it becomes clear there is a vandalism issue within your neighbourhood, especially when it gets to Halloween, we highly advise that you discuss the concern with your neighbours so that you can effectively work together to keep your streets under surveillance. 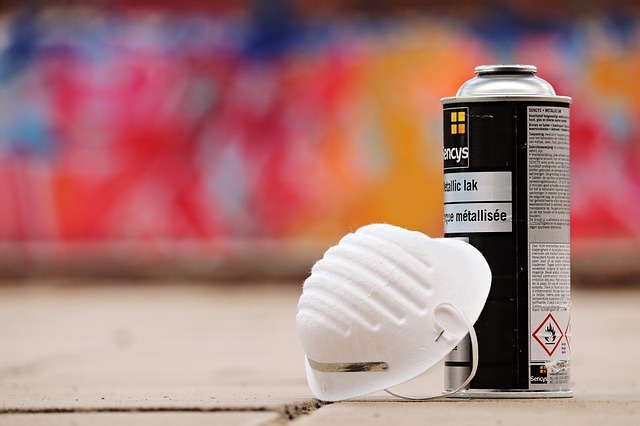 Should you ever come across any acts of vandalism in your property or neighbourhood, it is essential that you remove it as quickly as possible so that the area does not become a breeding zone for more criminal damage. This is particularly true where graffiti is concerned, as the offenders want their mischief to be visible and seen by as many people as possible. As the large majority of vandals are of a young age, you should investigate how you can support local youth centre schemes and keep them off the streets. You may also want to get in touch with local schools and request that teachers underline the seriousness of vandalism and its consequences to their pupils. Halloween is a time of the year where the police are on incredibly high alert, so if at any point you do become scared for your safety or intimidated whilst in your own home; the police are only a phone call away and will have experience dealing with such issues at this time of the year. If you are looking to arrange home and contents insurance for your property, please do not hesitate to contact our team of brokers to receive your free quote today. Our home and contents insurance policies will give you financial peace of mind that should your property experience damage, whether this is to the structure of the building or your possessions inside your home, you will be reimbursed for repairs by us and won’t need to pay a penny.